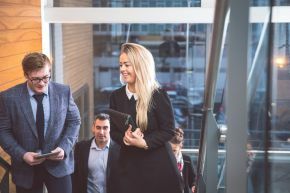 Our Graduate Recruitment & Work Placement fair provide employers with the opportunity to engage with students on our Jordanstown and Magee campuses. Students seeking graduate and placement opportunities from a wide range of disciplines will be in attendance. All previous attendees will be contacted in April 2019. If you have never attended our Autumn fair before, register your interest here.